Amna Al Qubaisi, the first Emirati female racing driver, is to test for Envision Virgin Racing during the upcoming Formula E test session. The in-season test takes place the day after the opening round of the Ad Diriyah E-Prix and will see 18-year-old Al Qubaisi sample the team’s all-electric Audi Sport FE05 car for the first time. UAE-born Al Qubaisi began karting at the age of 13, going on to win the UAE Rotax Max Challenge Championship before more recently competing in Formula 4 with Prema Theodore Racing, securing a best result of 12th. She is the daughter of Khaled Al Qubaisi, who made history for the UAE when he became the first Emirati to compete at the 24 Hours of Le Mans. 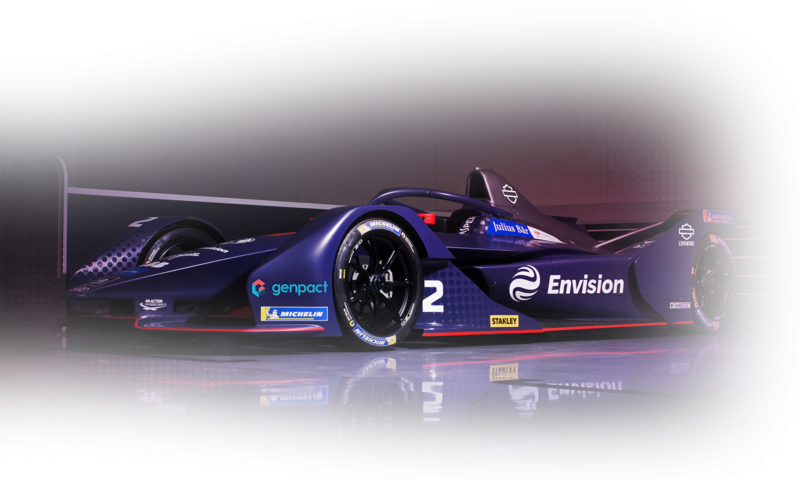 As well as supporting Al Qubaisi, Kaspersky Lab – a world-leading cybersecurity provider – is also a long-standing partner of the Envision Virgin Racing team who regularly collaborate together, such as this summer’s Save The World ‘art-car’ project with British street artist D*Face. In addition, Kaspersky Lab is a key supporter of women’s achievements such as its partnership with polar explorer Felicity Aston MBE. The Formula E test session takes place on Sunday, 16 December after the Ad Diriyah E-Prix. Together with Al Qubaisi, the team will also run a second car during the test with regular drivers Sam Bird and Robin Frijns sharing the duties.